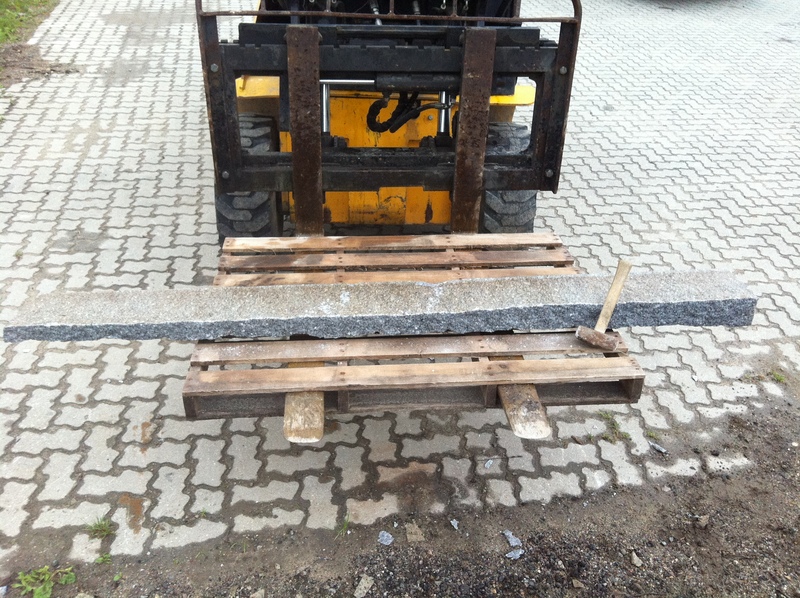 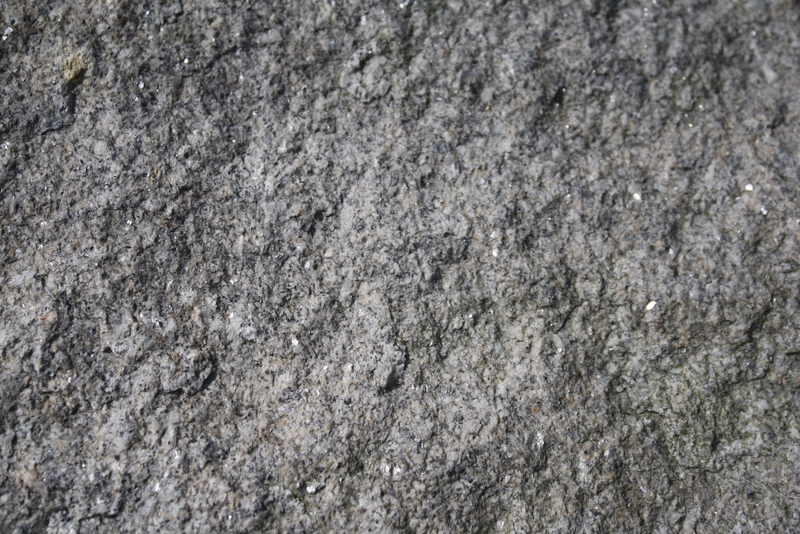 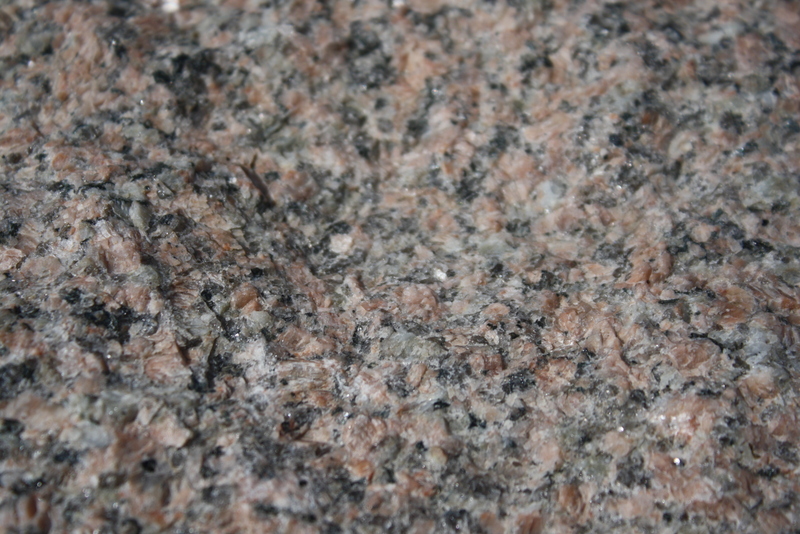 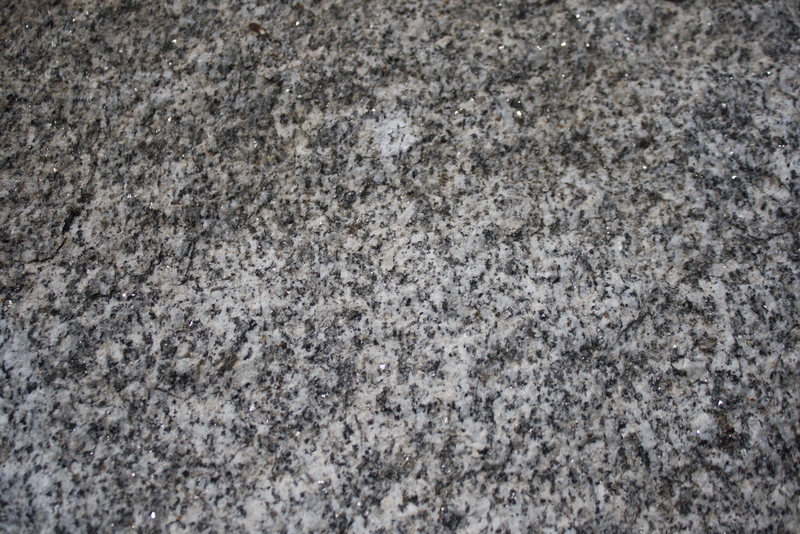 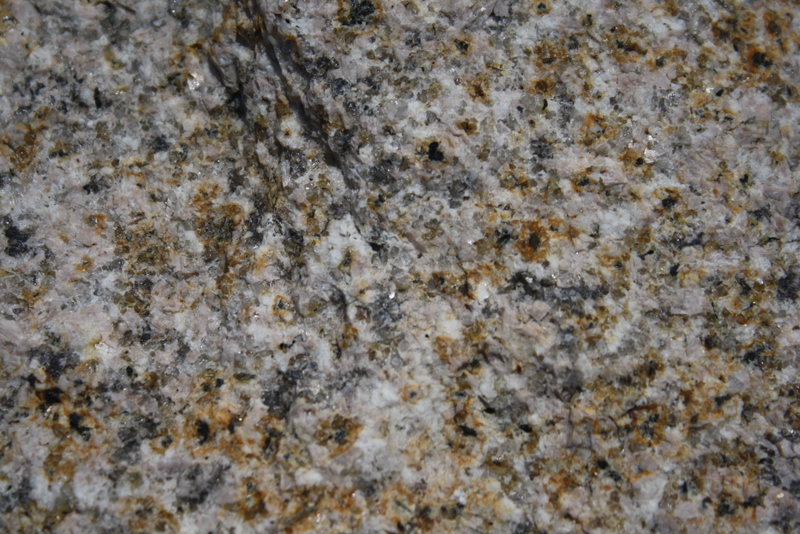 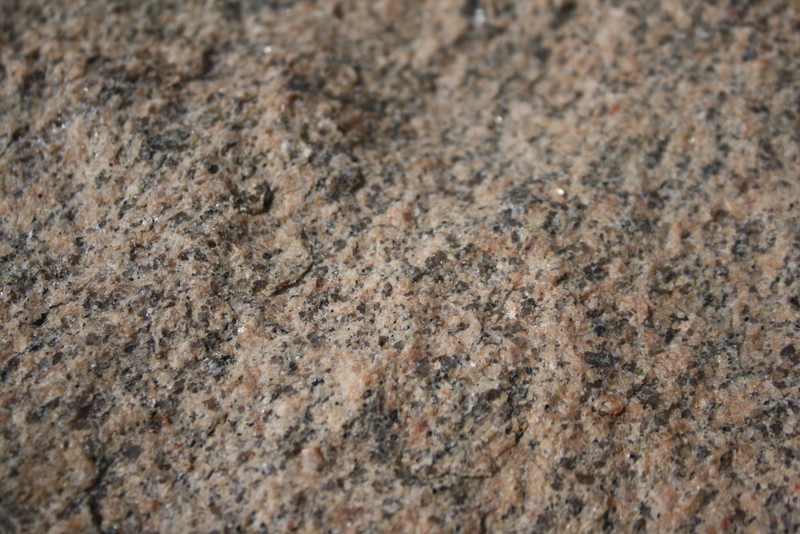 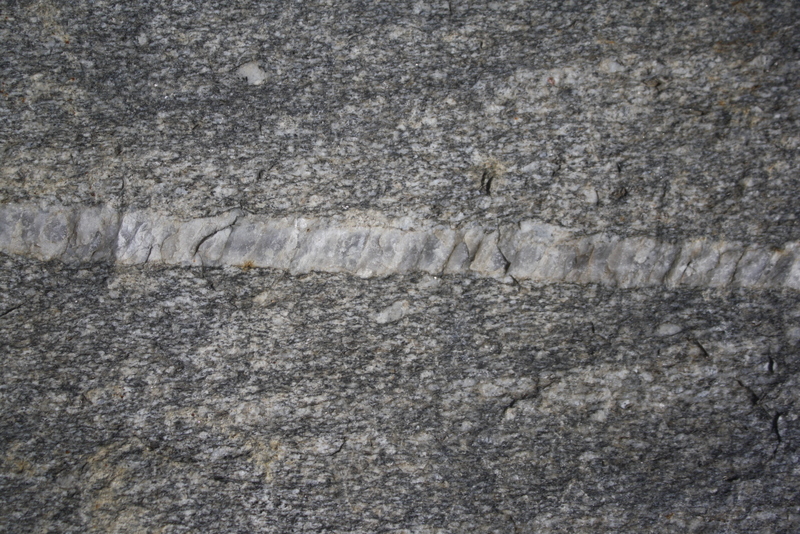 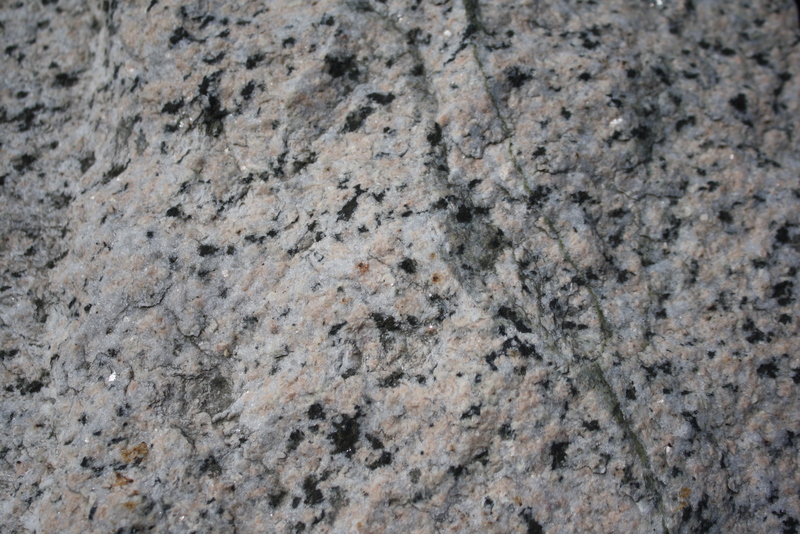 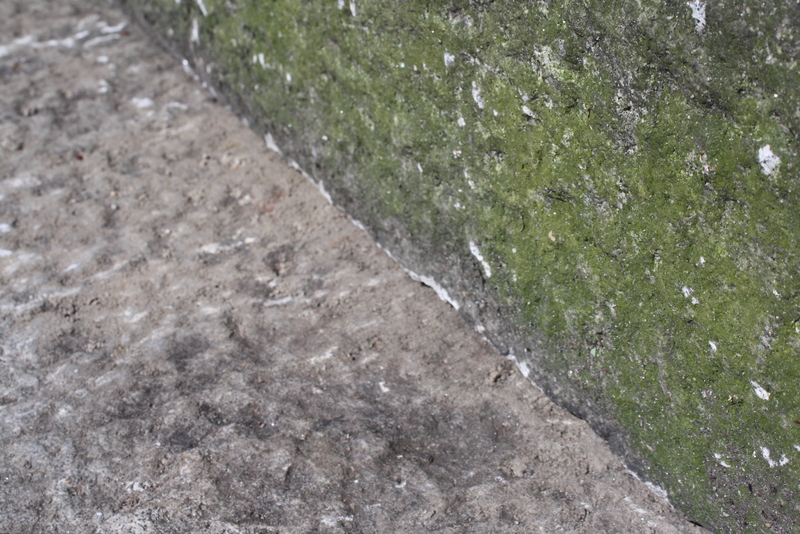 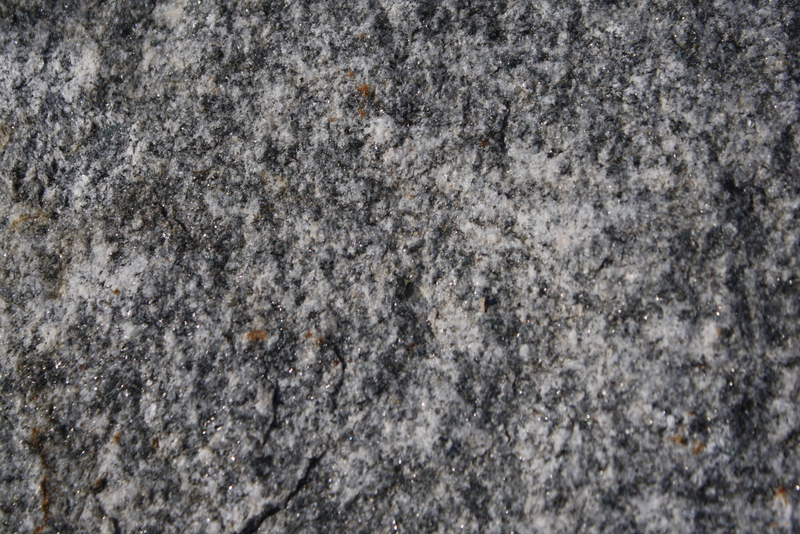 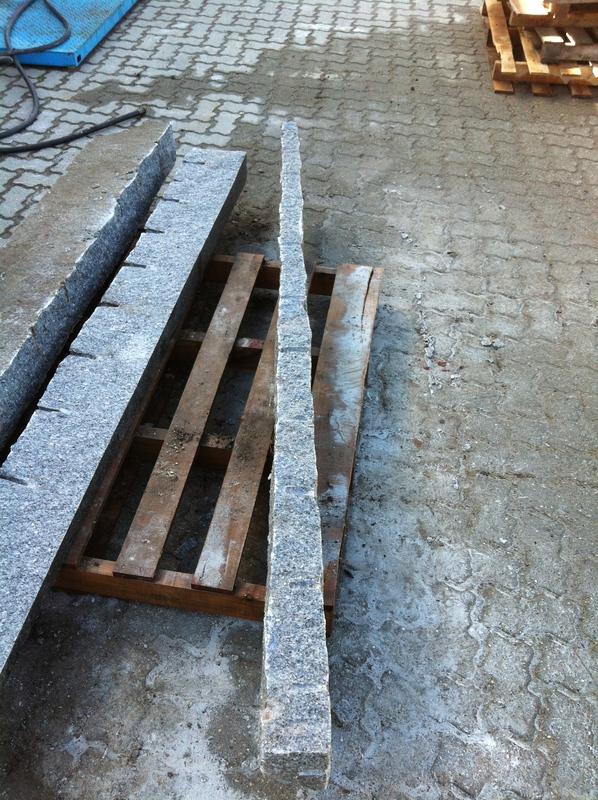 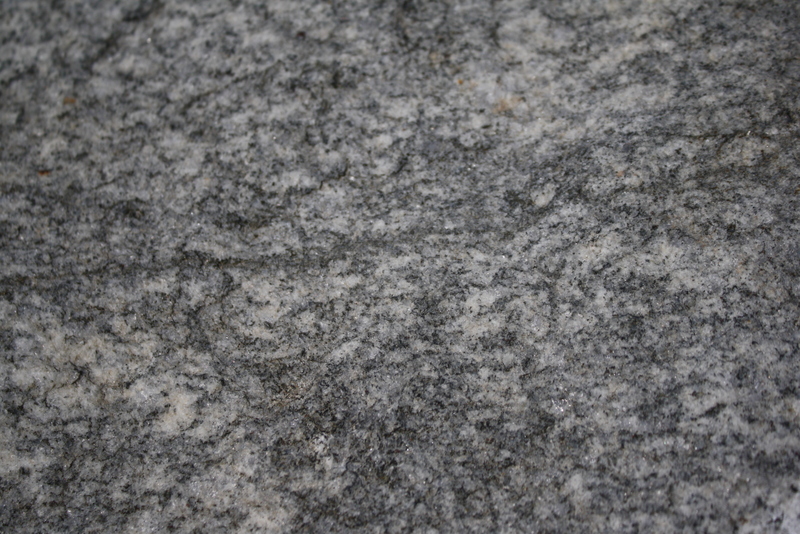 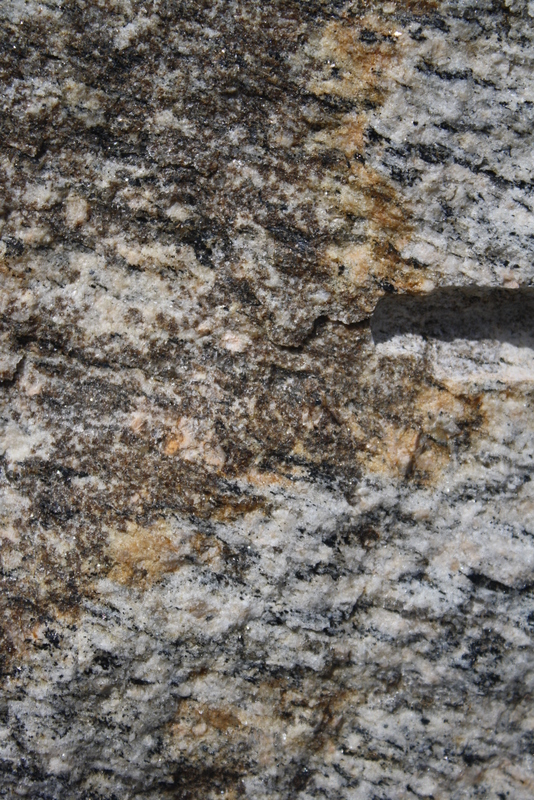 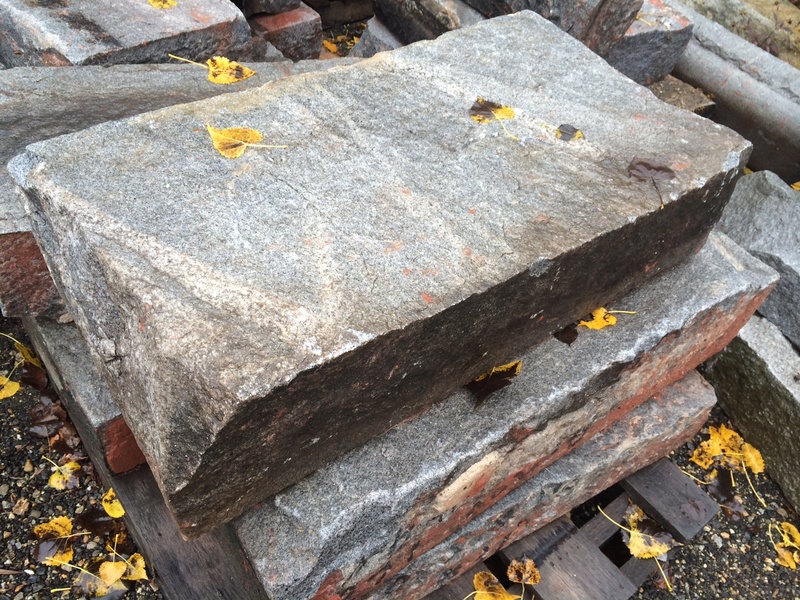 We reclaimed this unique color granite from a barn foundation in Harmonyville, Rhode Island. There are great accent stones, posts and steps. 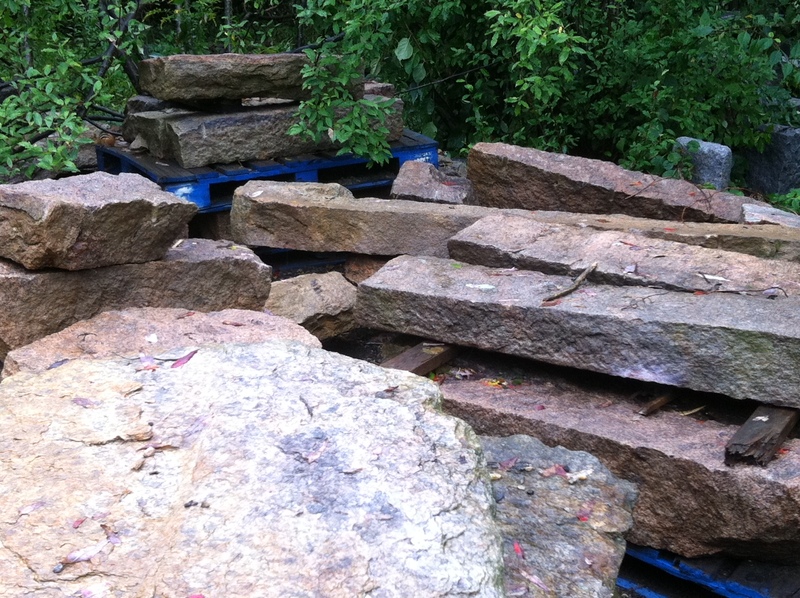 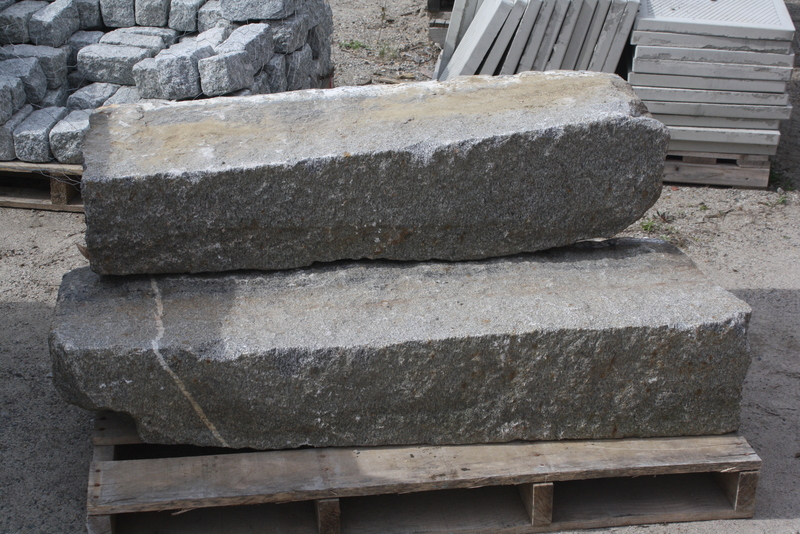 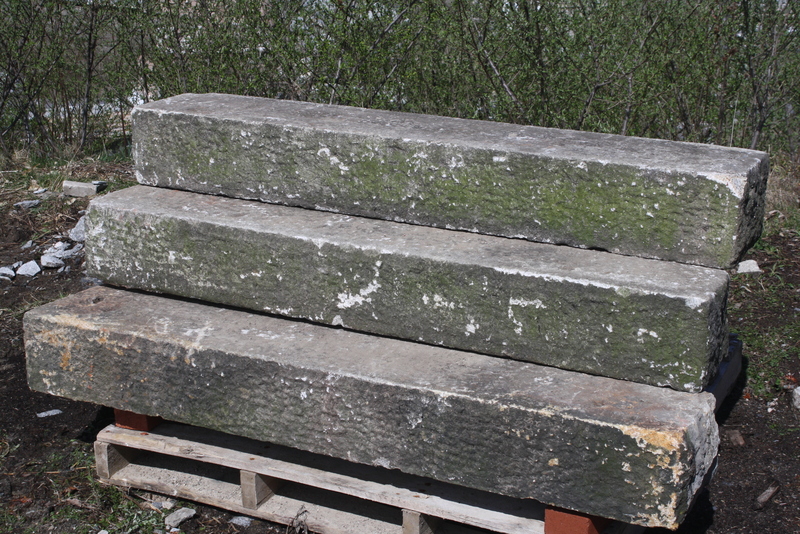 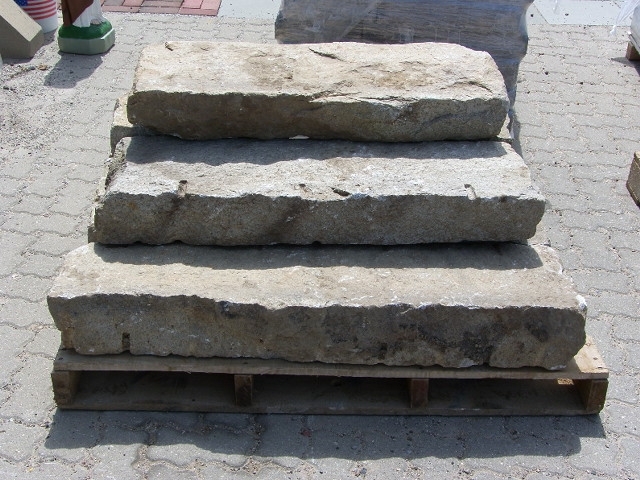 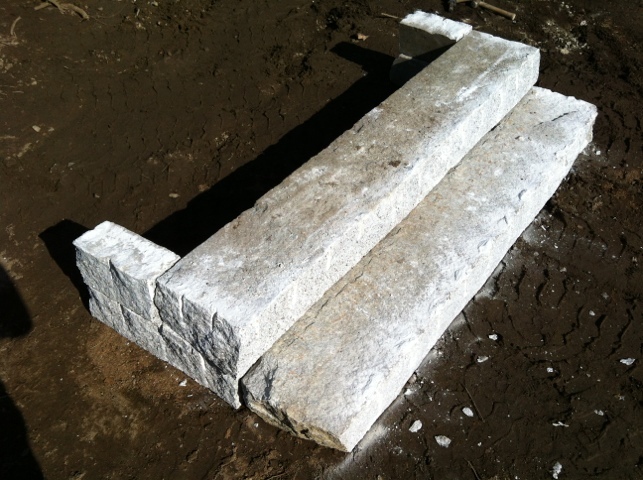 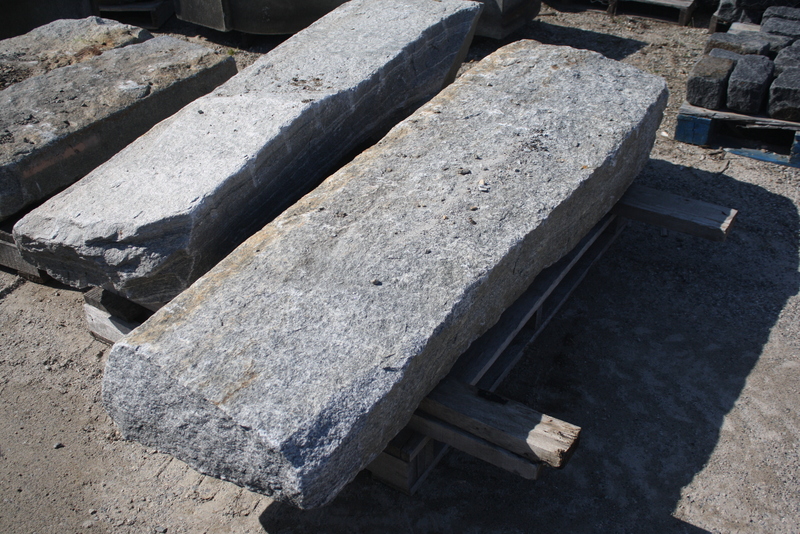 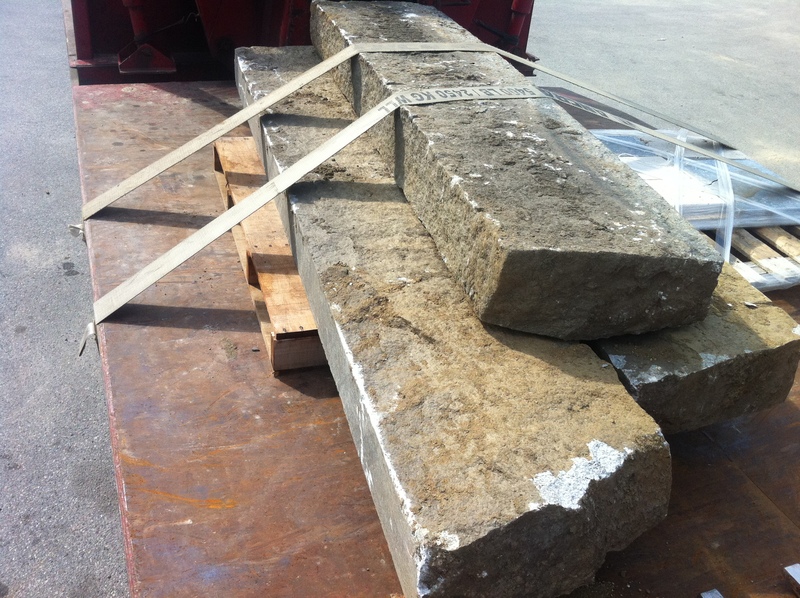 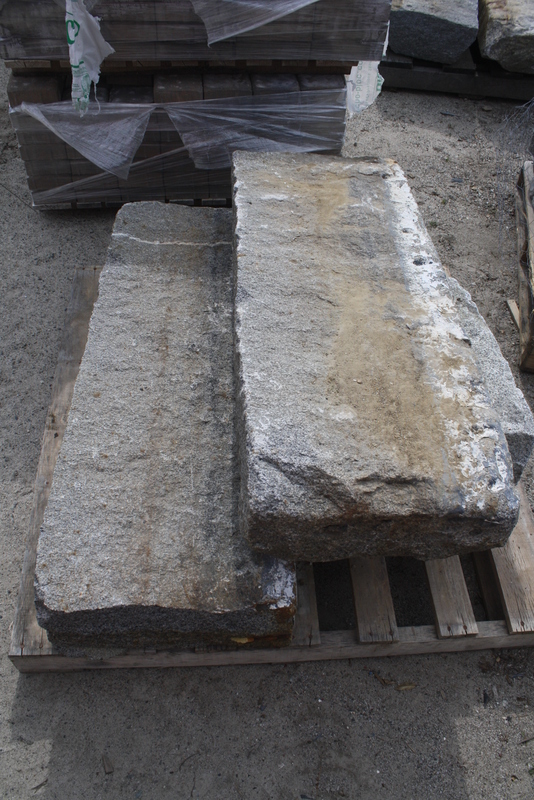 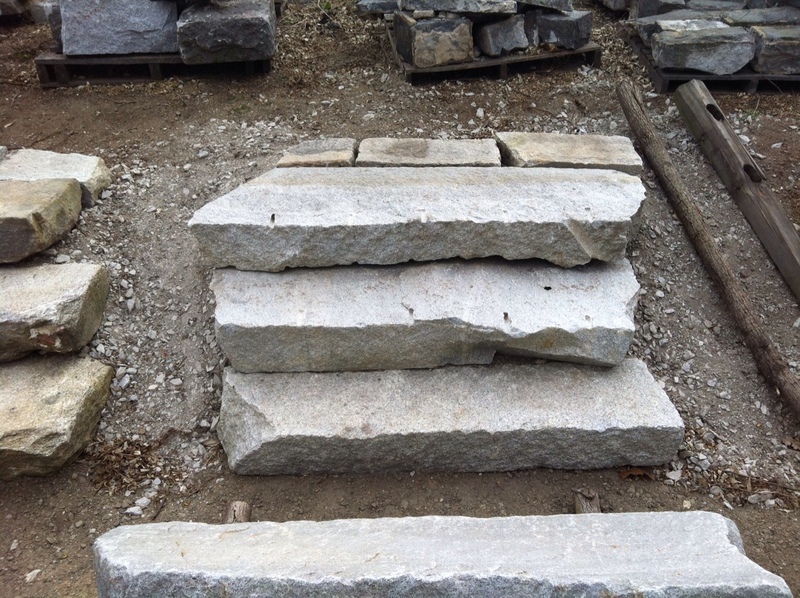 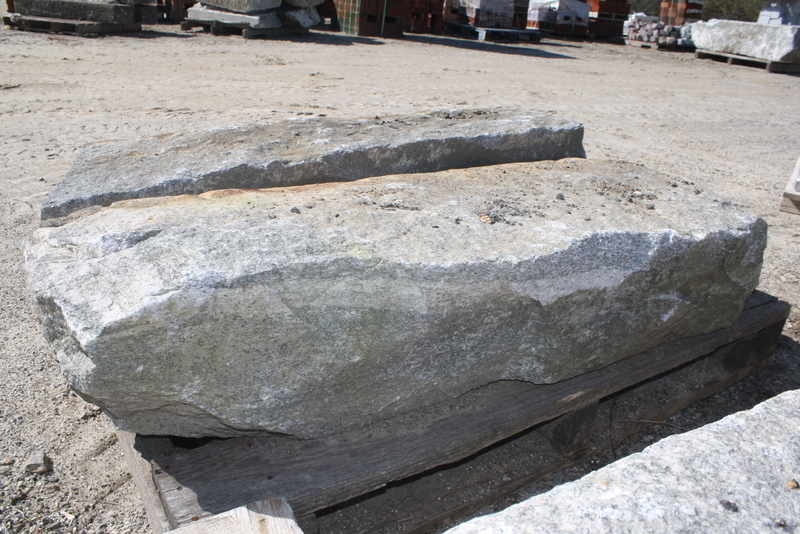 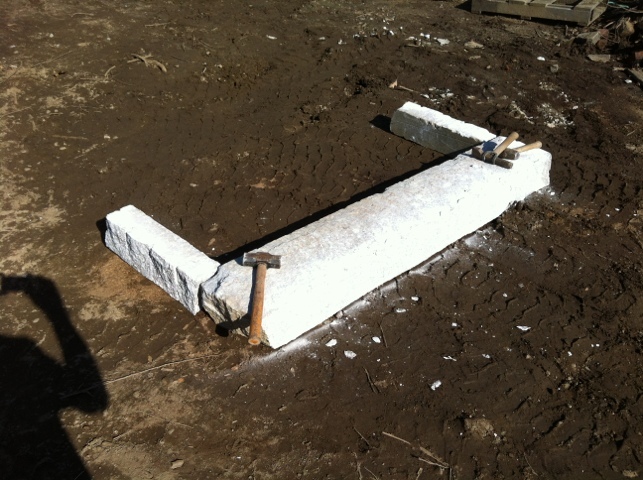 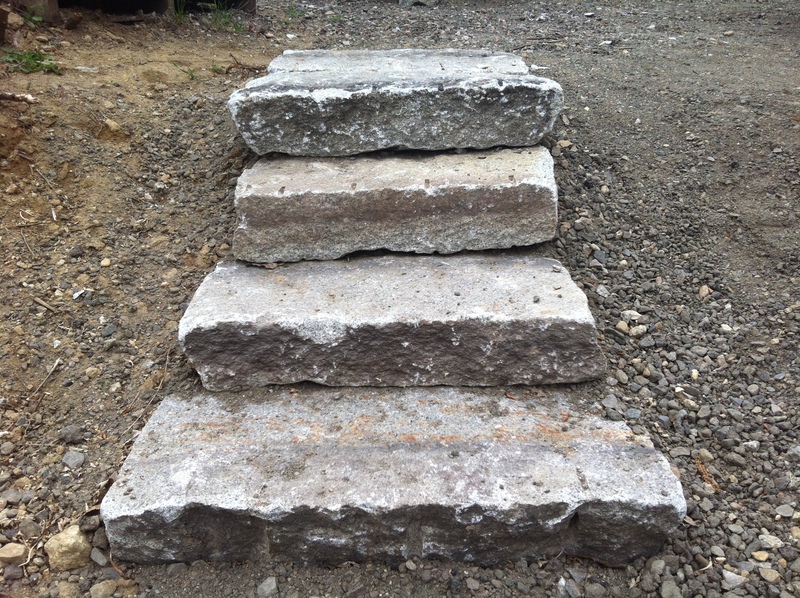 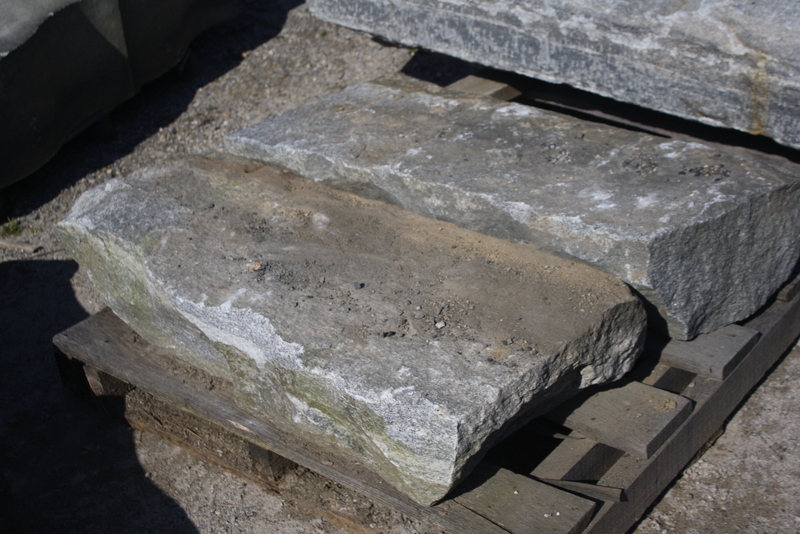 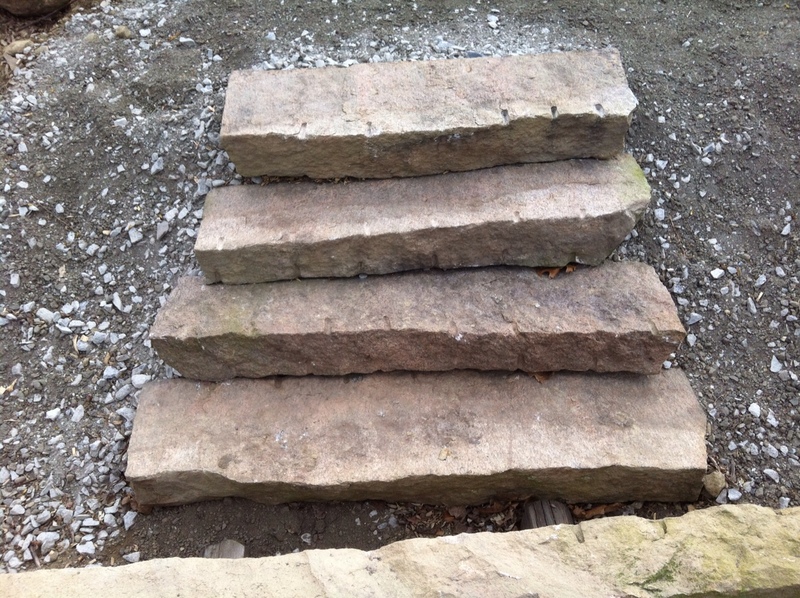 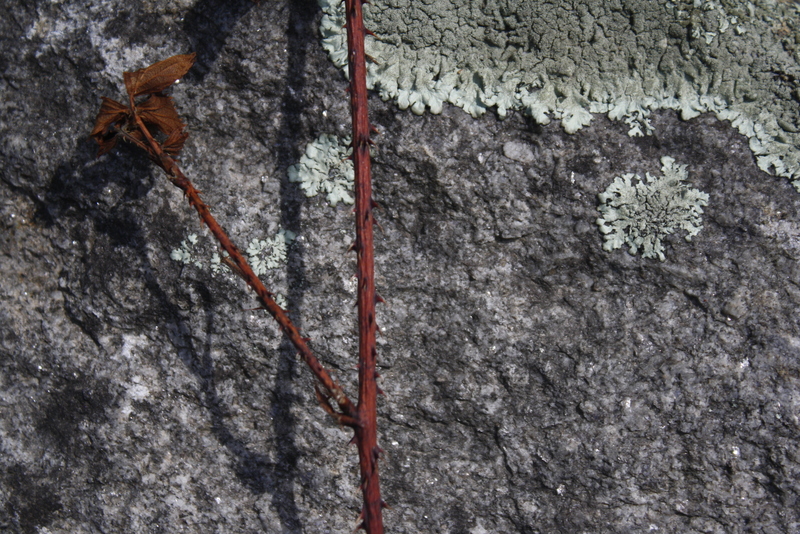 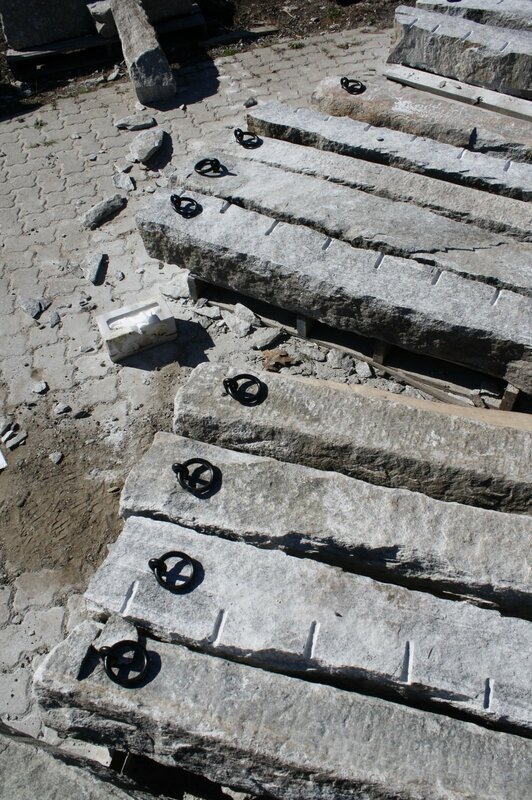 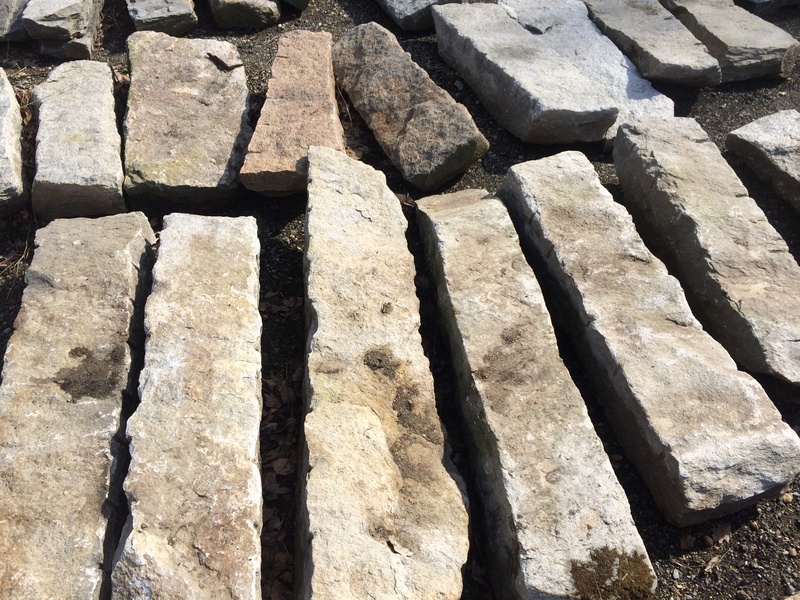 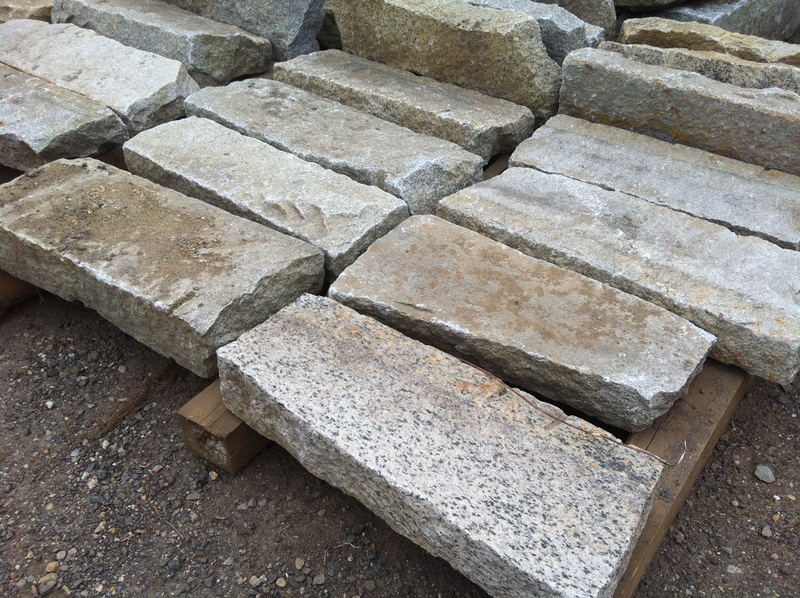 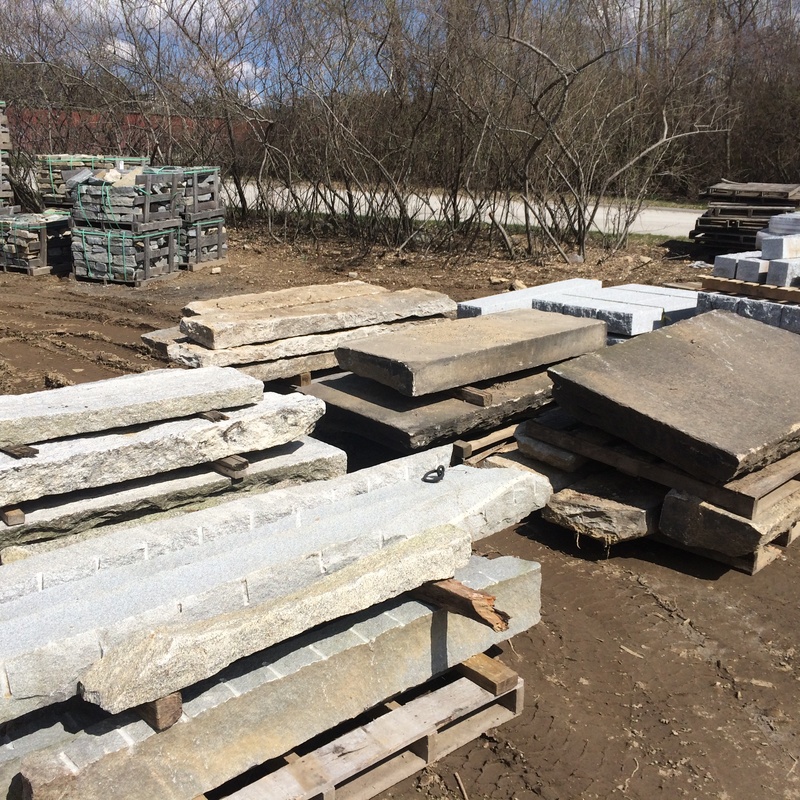 Come down to our stone yard in Charlton, Ma to see a great selection of salvaged stone. 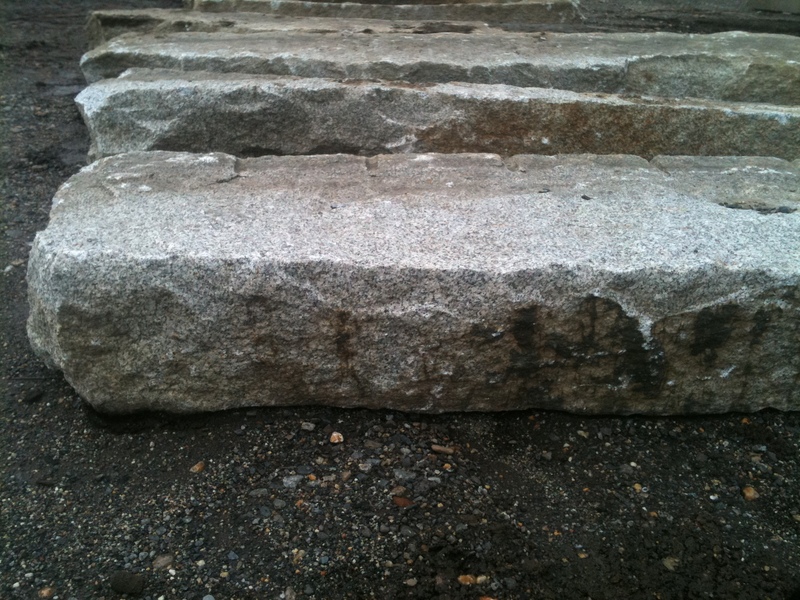 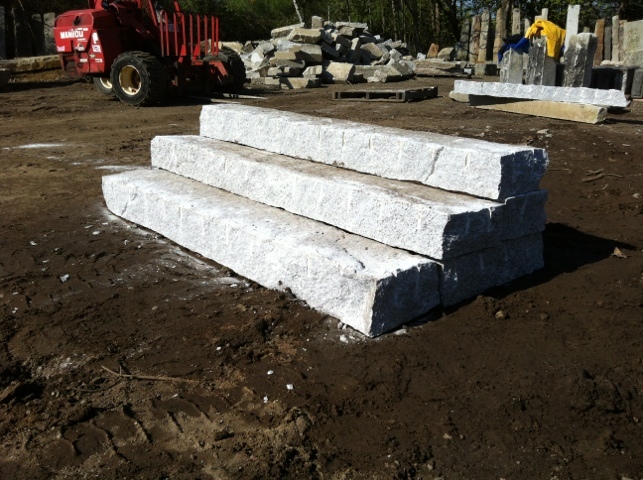 These three Millyard Steps were chosen for the consistent thickness at 6″. 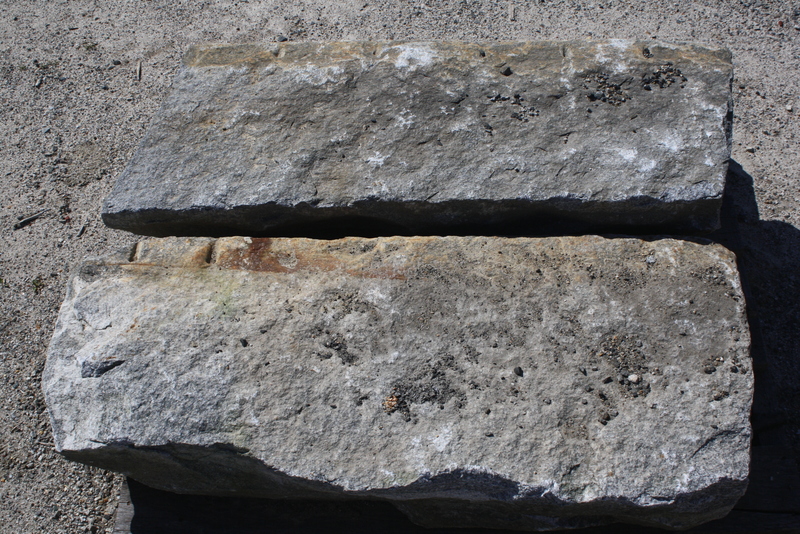 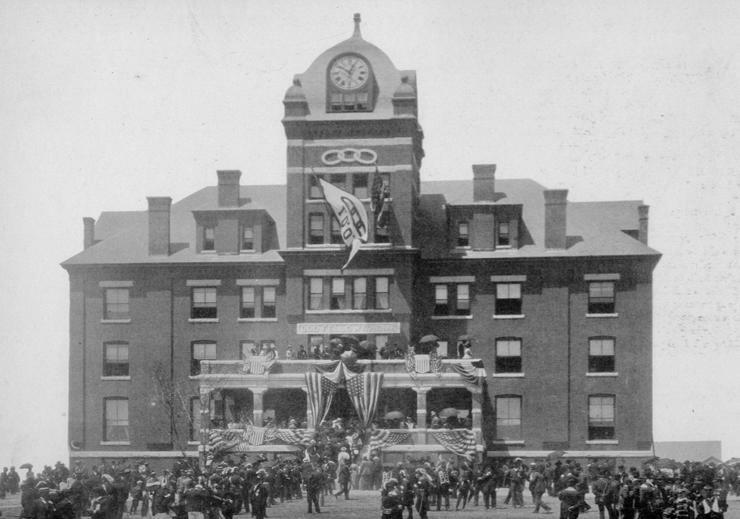 They also had natural split fronts along with a sawn back edge. 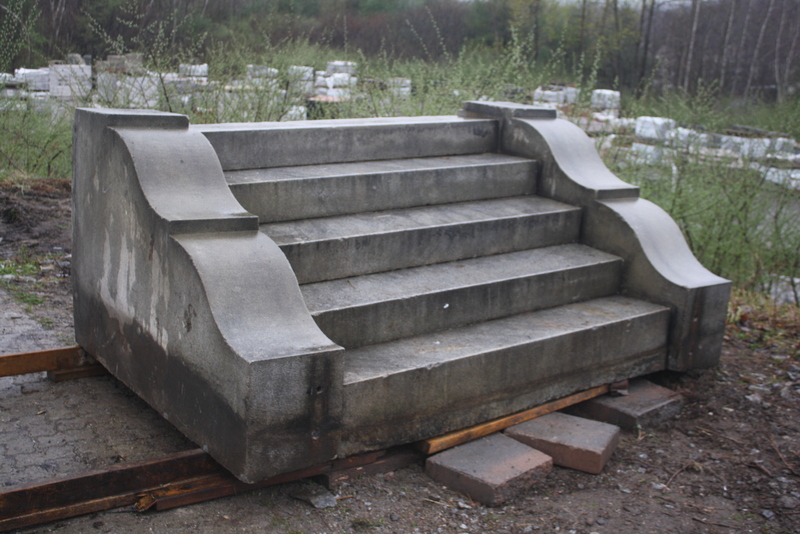 This made for an ideal installation. 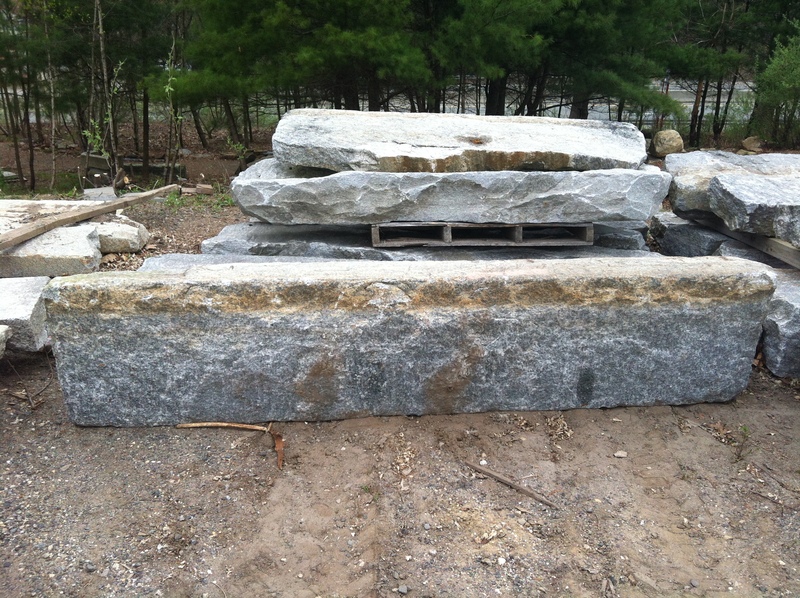 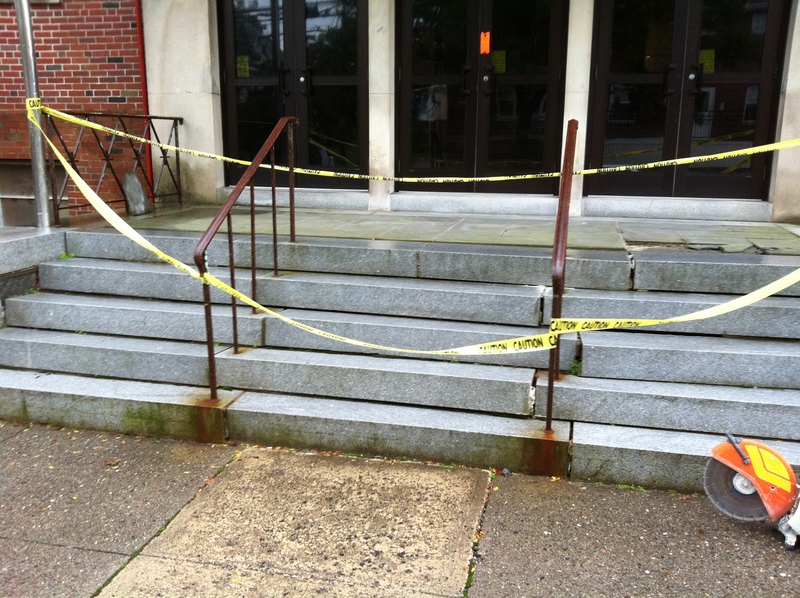 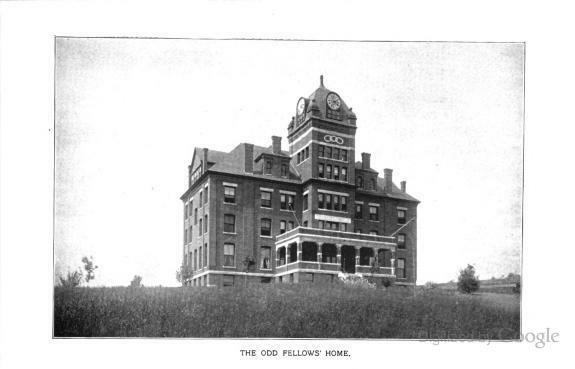 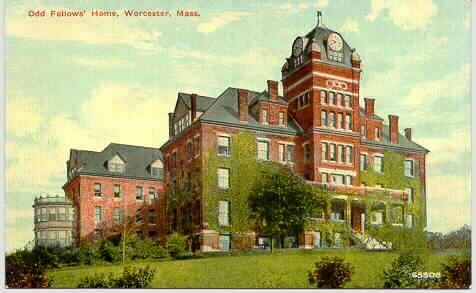 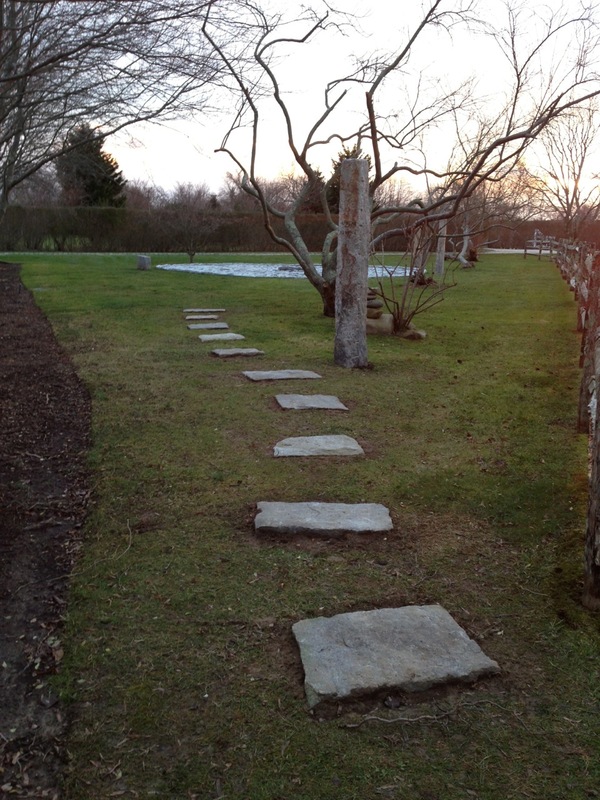 These stones went down to Westin , CT.